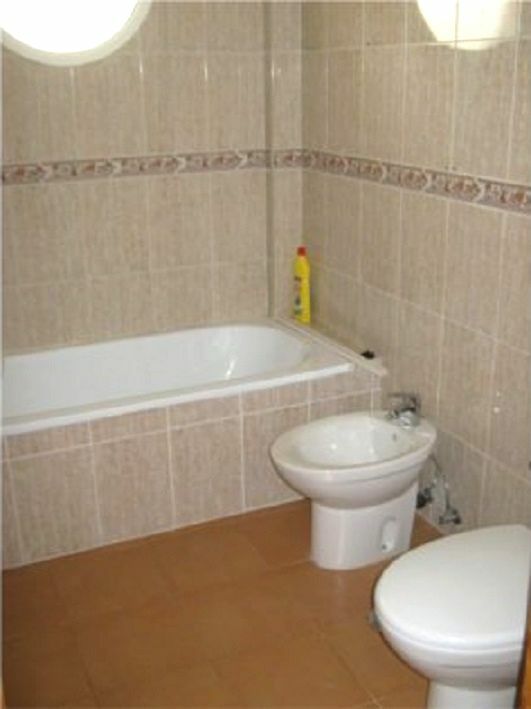 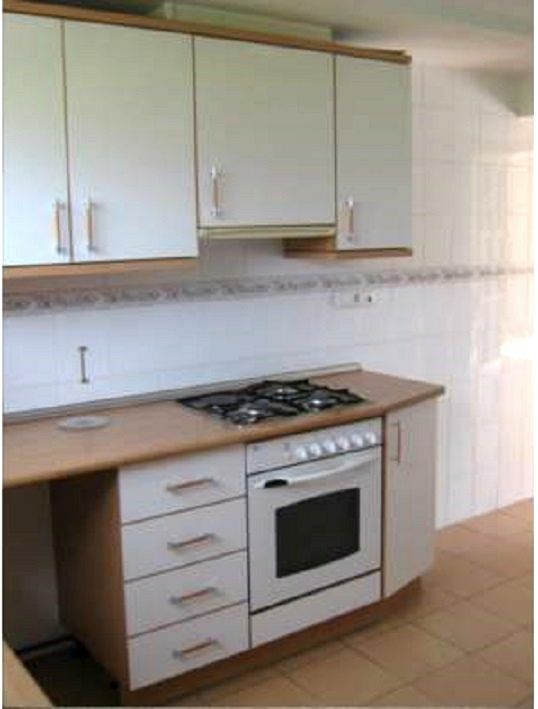 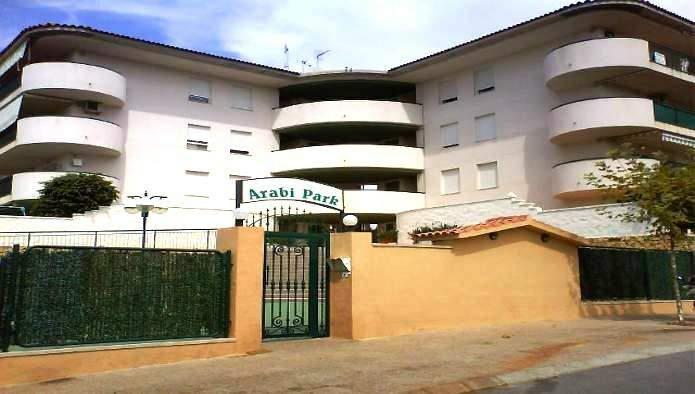 Duplex apartment in Alfàs del Pi, just 10 minutes from the beach. 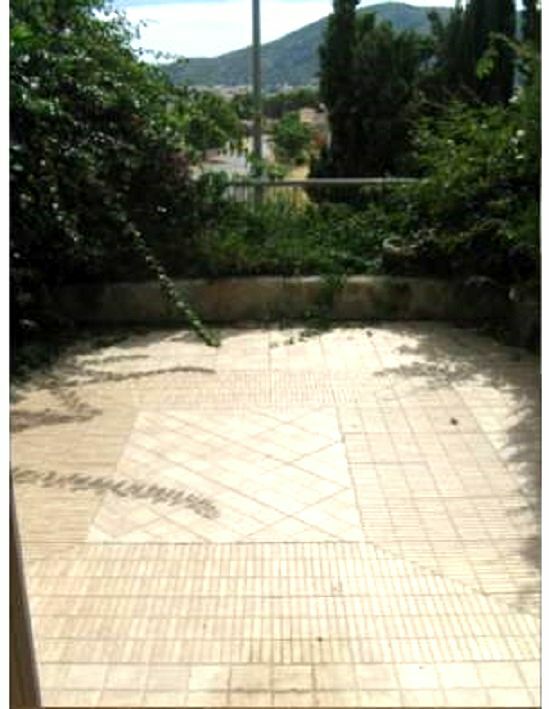 Located in private urbanization with swimming pool, large green areas and sports facilities. 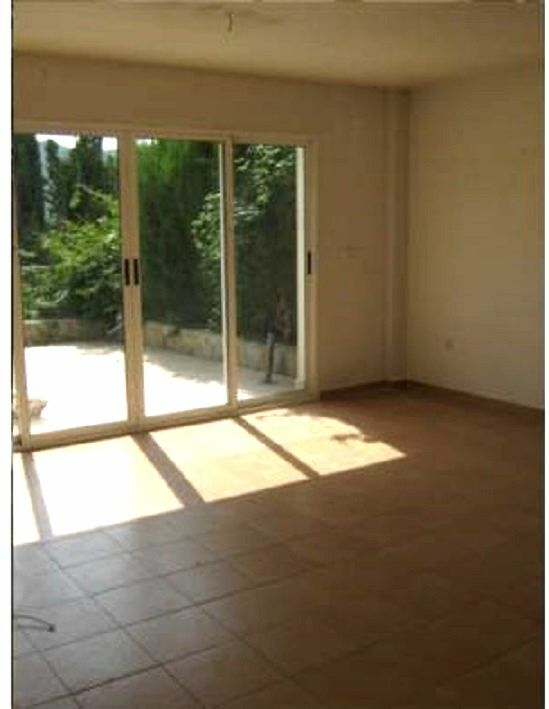 It has an area of 90 m² distributed in living-dining room, 3 bedrooms, kitchen, 3 bathrooms and large terrace of 27 m². 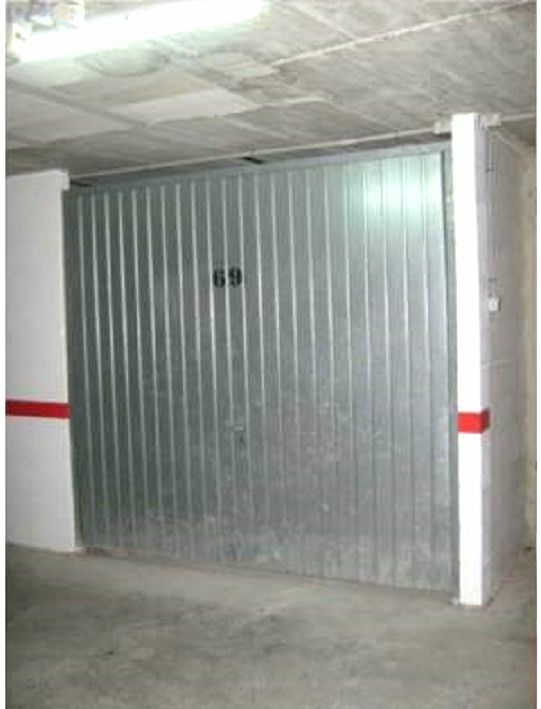 It also has a closed parking space located in the basement of the building.